NJDOT administers various bridge and structure inspection programs, including the Bridge Re-Evaluation Survey Report, to ensure the safety of all structural assets on state roads. A community stakeholder is an individual that represents a group of people who have a collective interest in the study or the project. A community stakeholder for the Local Concept Development Study includes: first responders such as emergency medical technicians, police officers and fire fighters; representatives from the local school district; local business owners; or members of a local civic or community organization. Environmental Justice is the fair treatment and meaningful involvement of all people regardless of race, color, national origin or income, with respect to the development, implementation, and enforcement of environmental laws, regulations, and policies. Local Concept Development is the first phase in NJTPA’s Local Project Delivery Process. This Phase involves drafting a well-defined and well-justified Purpose and Need Statement focusing on the primary transportation need to be addressed. The Local Capital Project Delivery Process is a competitive program which provides funding to NJTPA Sub regions – the 15 city and county members of the NJTPA – to prepare proposed transportation projects for eventual construction with federal funding. Morris County is nestled amid rolling hills, broad valleys and glittering lakes approximately 30 miles northwest of New York City.  It is New Jersey’s seventh largest county. Metropolitan Planning Organizations represent localities in all urbanized areas with populations over 50,000 and are required by the federal government to conduct transportation planning and allocate federal transportation funding to address regional needs. The National Environmental Policy Act was signed into law on January 1, 1970, and requires federal agencies to assess the environmental effects of their proposed actions prior to making decisions. The New Jersey Department of Environmental Protection is a government agency that manages natural resources and solves pollution problems in the State of New Jersey.  The New Jersey Department of Transportation is responsible for maintaining and operating New Jersey State’s highway and public road system, planning and developing transportation policy, and assisting with rail, freight and intermodal transportation issues.  The North Jersey Transportation Planning Authority is the federally authorized Metropolitan Planning Organization for the 13-county northern New Jersey region. Each year, they oversee over $2 billion in transportation improvement projects and provide a forum for interagency cooperation and public input. is composed of members representing Morris County, NJTPA, NJDOT Local Aid, NJDOT Bureau of Environmental Program Resources (BEPR), McCormick Taylor (the prime consultant design engineering firm) and other supporting consulting firms for engineering, environmental, cultural and community involvement support. A State Historic Preservation Office is a state governmental function created by the United States federal government in 1966 under Section 101 of the National Historic Preservation Act (NHPA) that administers a variety of programs that offer protection for historic properties.  Responsibilities include surveying and recognizing historic properties, reviewing nominations for properties to be included in the National Register of Historic Places, reviewing undertakings for the impact on the properties as well as supporting federal organizations, state and local governments and private sector. 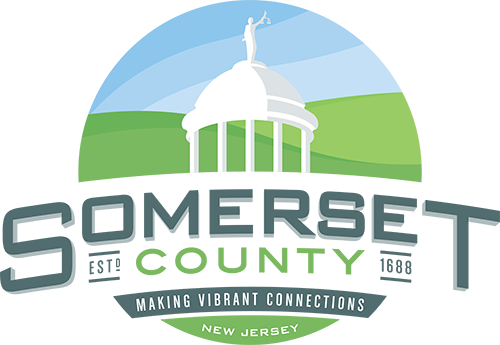 Somerset County is at the hub of Central New Jersey. Its 21 municipalities, which encompass 305 square miles, contain a diversity of landscape, population and development that reflects the varied lifestyles of its estimated 333,751 residents. Title VI of the Civil Rights Act of 1964 prohibits discrimination based upon race, color and national origin.